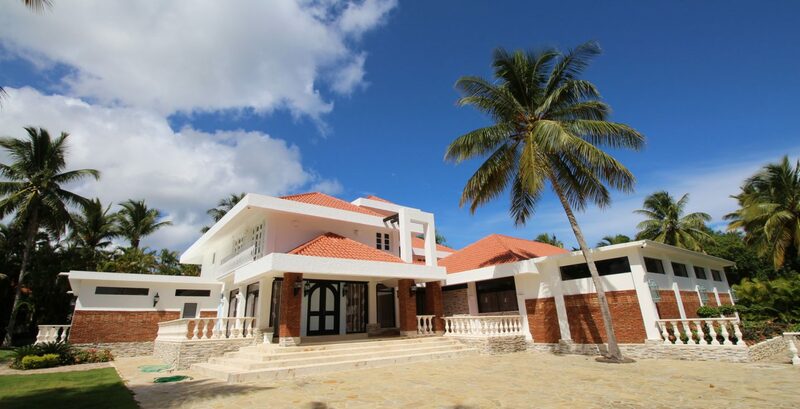 This four bedrooms Villa and three bathrooms offers gorgeous ocean views. Open living room & dining room with patio door to the terrace / sitting area. Full equipped kitchen with stainless steel appliances. All bedrooms with A/C. Master bedroom has king size bed with television and private bathroom. Remaining three bedrooms have queen size bed with share bathroom. This property is distinctive, due to its perfect location, in a quiet area, and within walking distance to the center of Sosūa town. 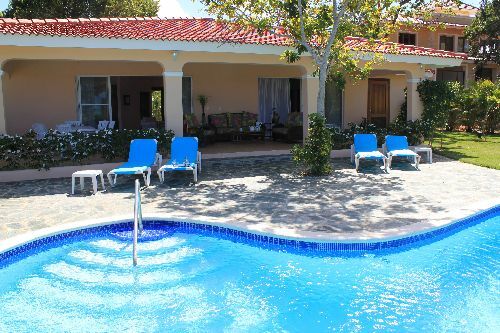 Maximum eight (8) guests in the villa. Special for stays over two (2) weeks.